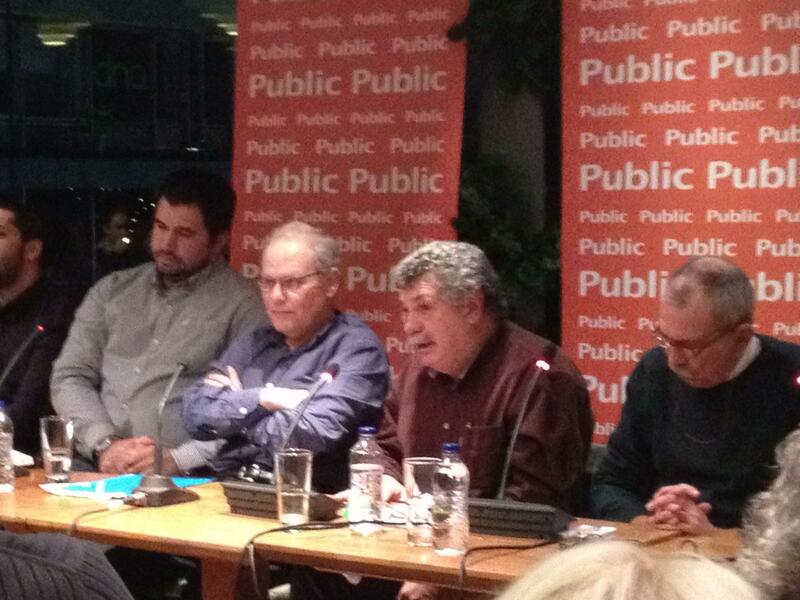 The famous food critic and writer Epikouros presented his new book “ The new Greek cuisine” at Public store in Syntagma. 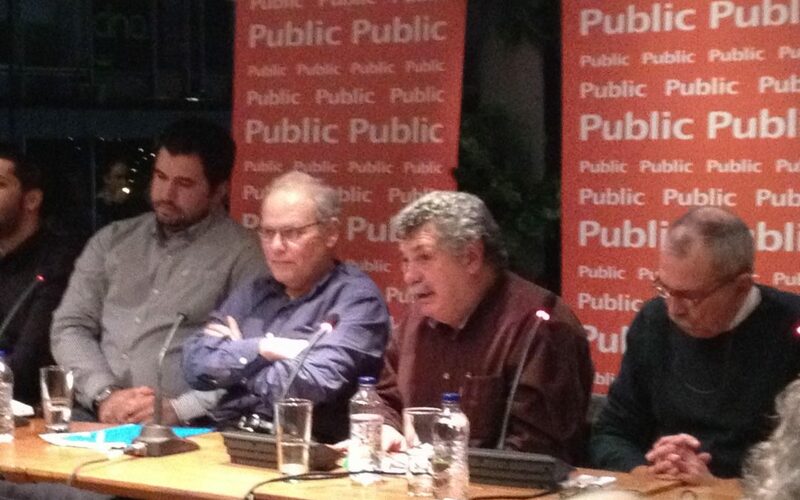 Some of the most important chefs of Greece like Lefteris Lazarou, Christopher Peskias George Hatzigiannakis, Gikas Xenakis, Nikos Roussos and Georgianna Cheiliadaki attended the presentation of the book. During the discussion the participants tasted only Greek products. 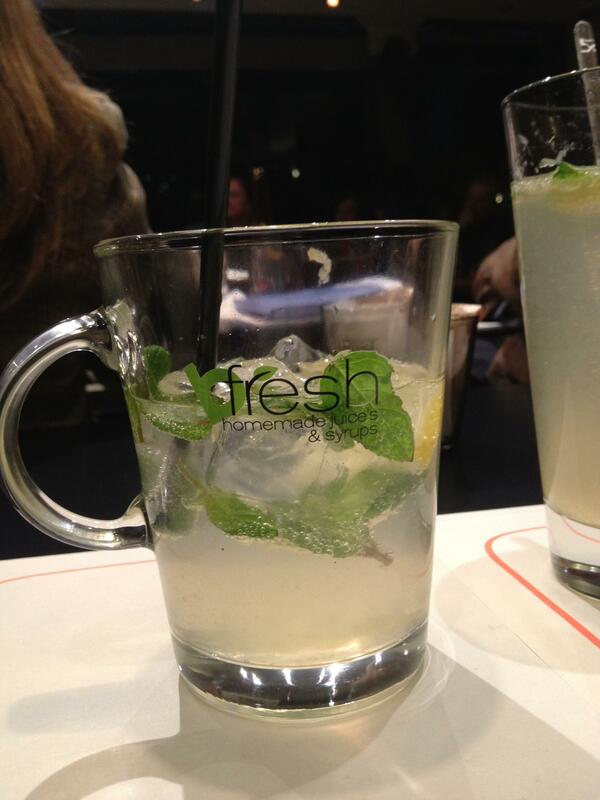 bfresh handmade lemonade was the refreshing drink of this presentation.